Travis are set to conquer Taiwan this summer! This summer, alternative rock band legend TRAVIS are on a quest to conquer the eyes and ears of fans all over Taiwan, signaling the arrival of a new wave of Britpop sensation. Ticket sales via ERA Ticket (http://www.ticket.com.tw/) will open at 12:00 on June 18, while latest updates can be found on the official Midas Promotions and Genesis Global Entertainment Corporation Facebook fan pages. Three-time BRIT Awards winner Travis will be performing July 26, marking its third return to Taiwan since 2008 and 2014 and promising to rock the Taipei International Convention Center (TICC). 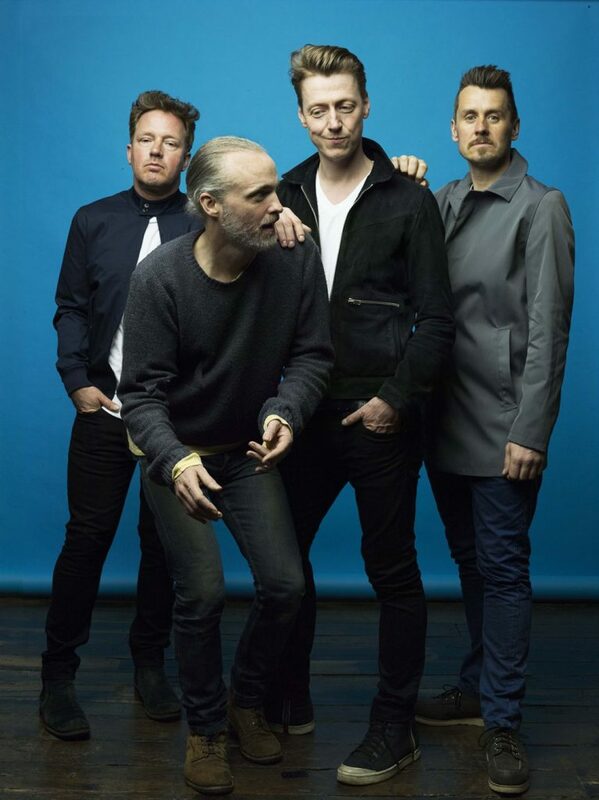 With multi-million album sales and five UK Chart Top 10 albums, Travis is praised as one of the leading traditional rock bands of the late ‘90s, never surrendering their music to the mass market, but instead consistently succeeding in delivering one amazing piece after another. Following mainstream successes such as Closer, Sing, and Turn, Travis released their newest album Everything at Once in April, promising to bring fans an unforgettable night of rock and roll this July 26 at TICC.